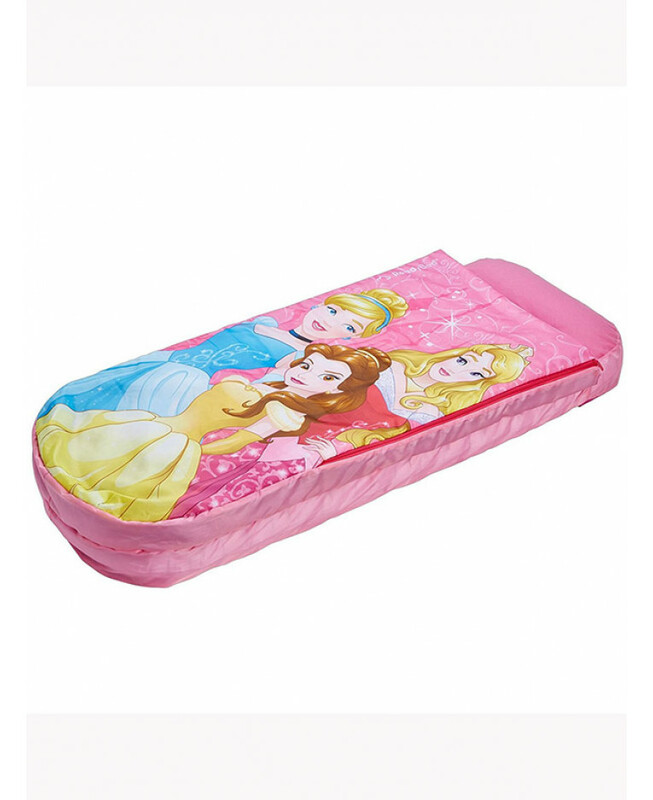 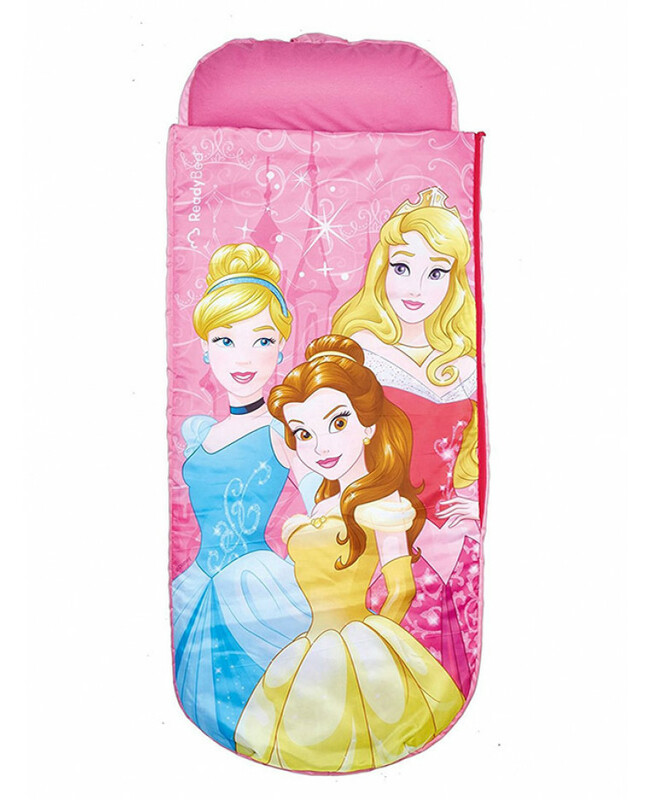 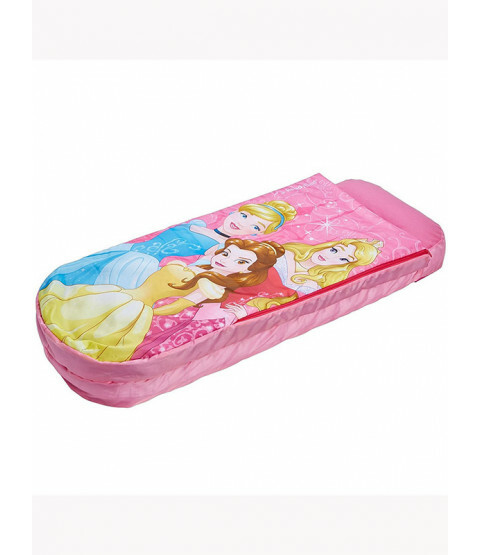 Whether you are camping, staying over at Grandma's for a weekend, or just need somewhere to put your heads down for a couple of hours, this pretty Disney Princess Ready Bed is the ideal all-in-one sleepover solution. 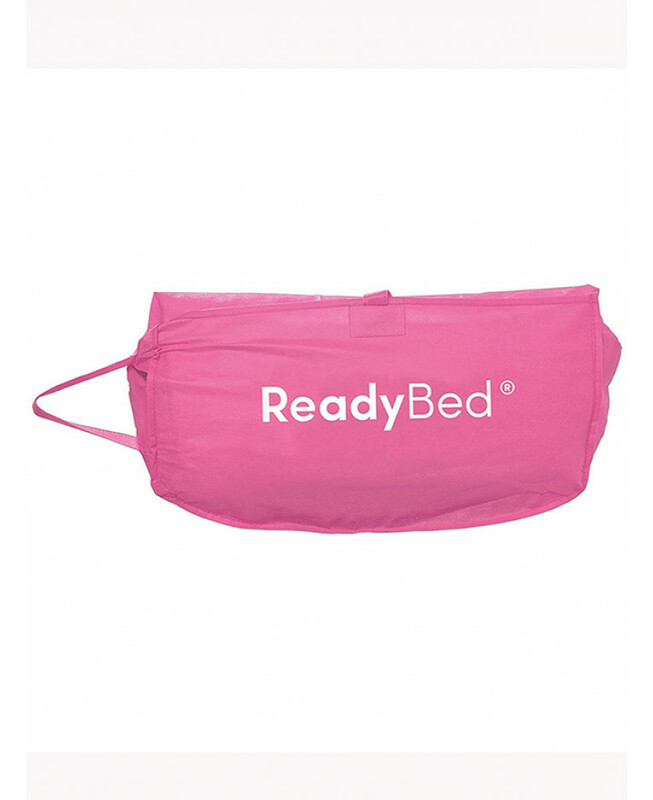 It is brilliant for parents too with no fussing over spare beds, duvets and covers as the Ready Bed comprises of a mattress, pillow and covers. 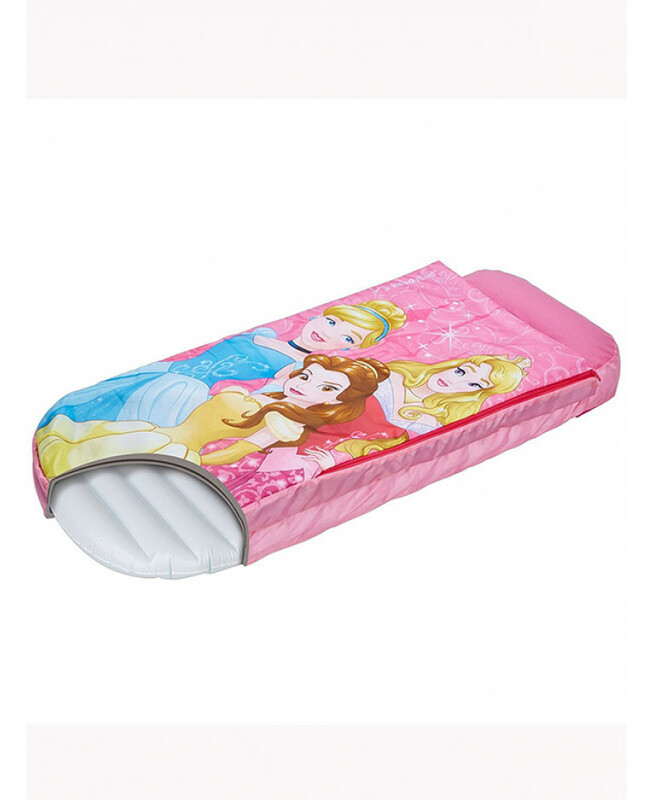 It even comes with its own pump and can be transported easily in its carry case. 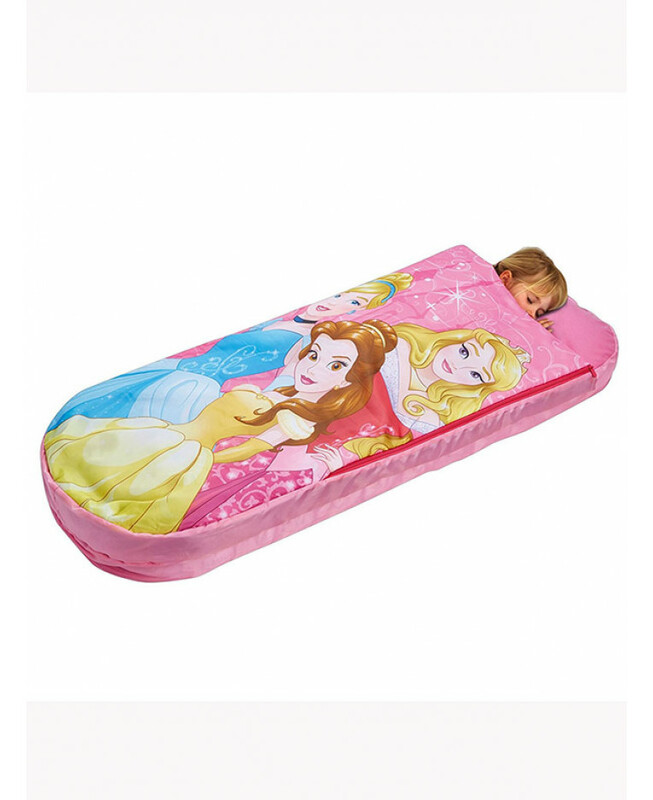 Perfect for your little Princess to fall asleep whenever you are away from your kingdom!